 To celebrate the second birthday of PABUKU The Queer Paperie, we invite you to our event during design monat graz. 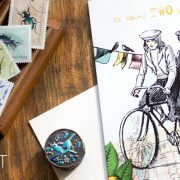 We will present our collection and will give insights that “it takes more than two to tandem” to set up a greeting card label – from concept, the creative part to marketing and entering an international market. We are proud to present two of our partners: Fedrigoni and our printer 1adruck.